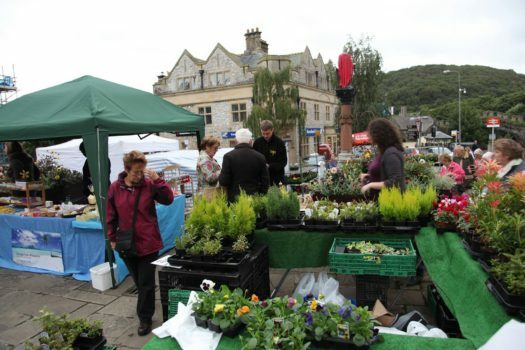 products stalls, plants and farmers’ market stalls. Local beekeepers sell over a tonne of honey by lunchtime. On the High Street, Conwy from 9am to 4pm. Phone: 01492 650851. 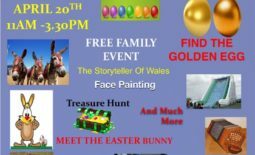 John’s Methodist Church, Mostyn Street, Llandudno from 8pm. 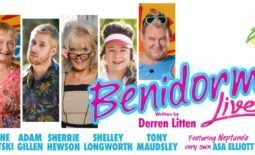 Tickets: £7. Phone: 01745 823791. 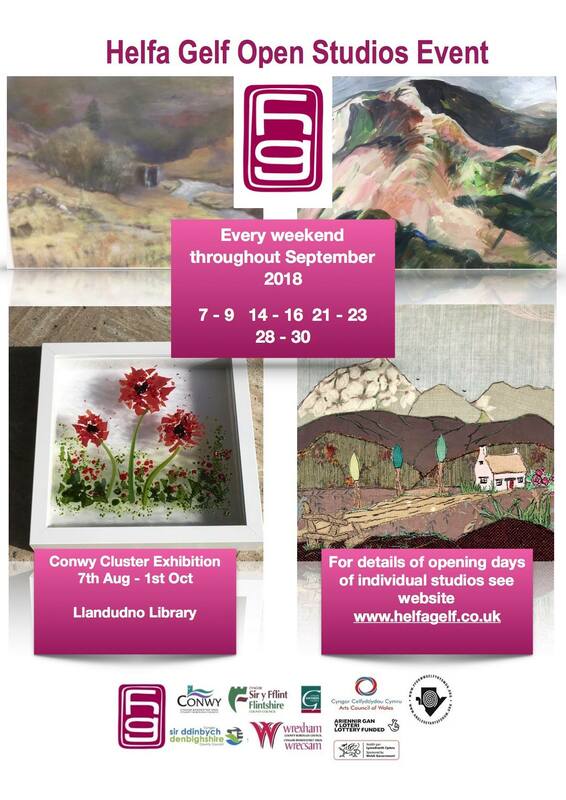 Saturday – Sunday – 11 – 5 ( and the two following weekends too ) – All across the county of Conwy and beyond! Every weekend this September, forge your own art trail around the area, calling in on painters, sculptors, photographers, jewellery makers, woodworkers, potters, textile workers, glass makers, basket weavers, printers, each one with a highly individual skill. Seeing an artist in action, chatting over a cup tea amongst the paints, clay and saw-dust gives you a real insight into the artistic process. 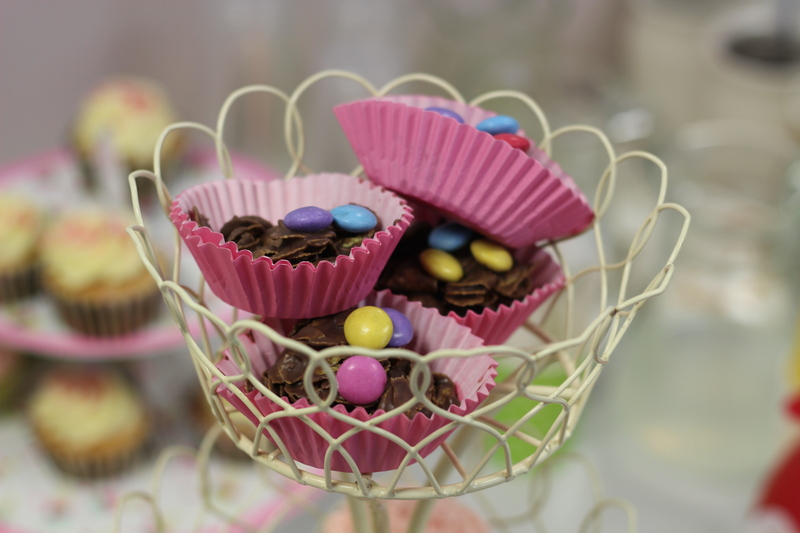 And with over 250 to choose from there’s definitely something for everyone. Take this great opportunity to hunt down those undiscovered art treasures and see how they’re made – whether you are just curious about what artists and craftspeople do in their studios, or want to start your own collection of interesting artworks bought direct from the makers. 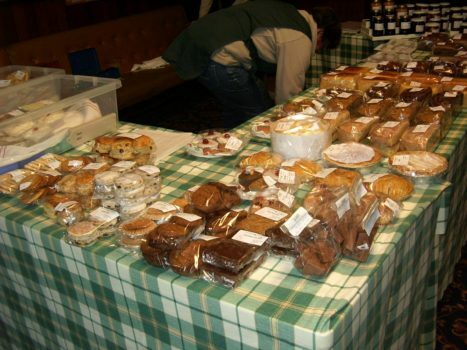 Come along to the village hall and bring your four-legged friend who can take part in lots of categories. Refreshments and a prize draw too. Helfa Gelf Open Studio Event – Rachel creates visual expressions of her poetry using flotsam and jetsam washed up on the strandline of beaches. Come and meet Rachell in The Lookout – Free entry. 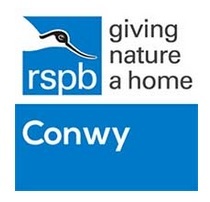 Mae Iolo Williams yn dweud wrthym am ei brofiadau yn gweithio fel Swyddog Rhywogaethau i’r RSPB. Iolo Williams tells us about his experiences working as a Species Officer for the RSPB. 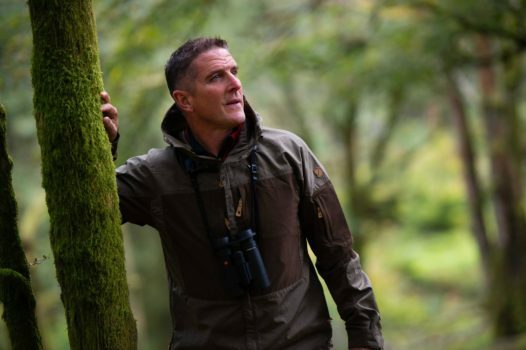 From the farmer who held an egg collector over a 40-foot cliff to a colleague who kept half a village awake with his snoring, to an Oystercatcher that briefly held up Prince Charles’ train, Iolo tells us not only about the wildlife and the threats they face, but also some of the great characters he met on his journey. Informative, insightful and entertaining, this talk will keep the whole family entertained. Deganwy – Peniel Chapel, Ffordd Ty Mawr, Deganwy will open its doors on Saturday, 15th September, between 10am and 1pm as part of Open Churches Day. All are welcome to view the Chapel’s baptism and burial records . You can also read about the ‘Roman’ ornamental stone recently discovered in the Chapel grounds. Our doors are also open every Sunday at 9.30am. 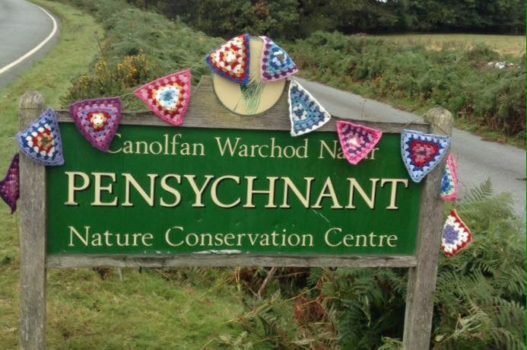 the history of Penmachno Woollen Mill. Spinning demonstrations throughout the day from 11am. A welcome to knitters, crocheters, spinners, weavers, felters or any kind of stitchers, to come and spend the day working at your craft, at this outstandingly beautiful house and garden. Join in the feast as acrobats and musicians mingle, make and share pancakes before launching into an exhilarating fanfare of music and circus. And then watch as they fly, fling and swing across their beautiful tent on trapeze, Cyr wheels, trick bicycles, trampolines and seesaws to the thundering sound of brass. Tryfan’s Jazz Band will be joining every performance! 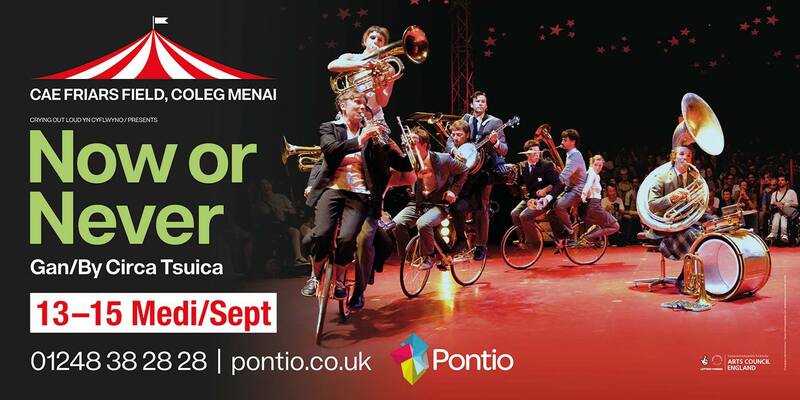 It will be possible to buy tickets for Now or Never at the Pontio box office until 5pm before every performance, after 5pm there will be a mobile box office up at Coleg Menai where you can buy and pick up tickets. There will be a car park for Now or Never customers near Coleg Menai as well as a disabled car park by the tent. 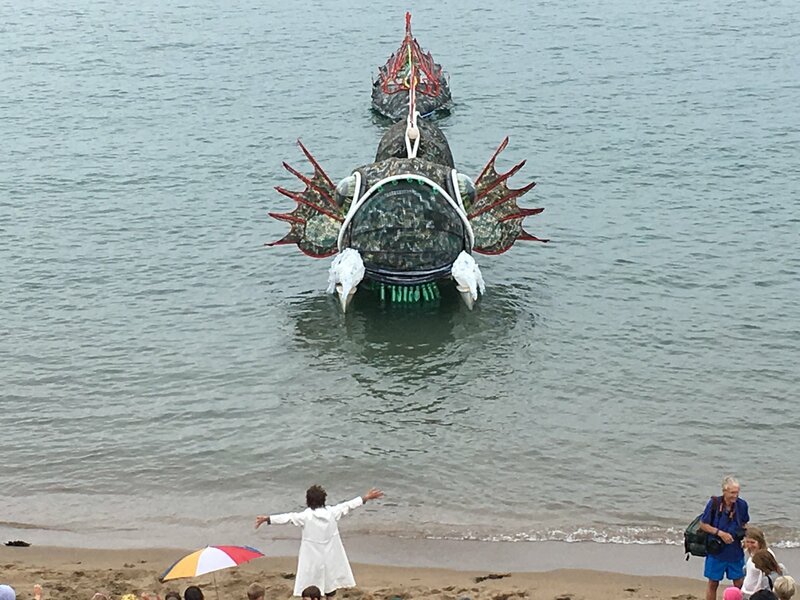 LLAWN06 brings an exciting mix of contemporary art exhibitions and interventions, street performance, stupendous cinema and interactive fun, in surprising places, streets and secret locations around Llandudno. Along the promenade, iconic Victorian bathing huts are transformed into hubs of creativity by local arts organisations and communities. The Tabernacle Chapel – films. Back on the road following the phenomenal sell-out success of this year’s tour, the 2018 UK tour will visiting 34 venues nationwide, including Venue Cymru from 10-15 September 2018! Winning eleven international awards, including the 2015 Olivier Award for Best New Comedy and a 2017 Tony Award for its Broadway transfer, The Play That Goes Wrong continues to play to sold out houses in the West End, whilst enjoying its new status as Broadway’s longest running play. 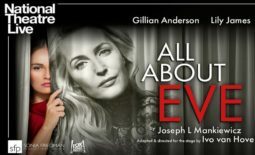 It is a remarkable rags-to-riches story for a play, which started its life at a London fringe venue with only four paying members of the public at the first performance, and has since played to an audience of almost one and a half million worldwide. This autumn The Play That Goes Wrong has been playing simultaneously in twelve countries. Llanfairfechan, Carneddau Mountain Trail Race 12k. Entry price £18. 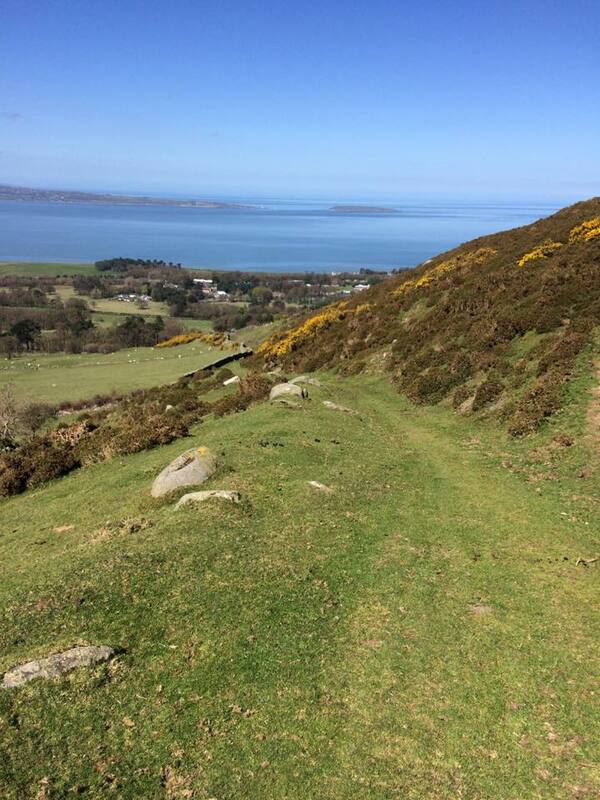 Run along the beautiful Carneddau Mountains from Llanfairfechan up Garreg Fawr to Rowen along the Roman Road and back. 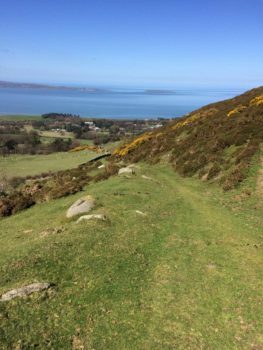 A challenging Trail Race with the most amazing views, hosted and organised by a local company Spintrails / Carneddau events, registration by TDL events. Visit www.carneddauevents.com to enter. The Pals of Pen Prom September beach clean is on Saturday, September 15th. We will be doing the usual litter pick and a bit of gardening. We meet at 10am near the chalets by the paddling pool. Marine Conservation Society is asking us to join the Great British Beach Clean the 15th. This is also when we monitor a section of the beach for the National Data Bank. We’re usually finished and having a cup of coffee/tea and biscuits by about 11.30 so please come along and joins us!! 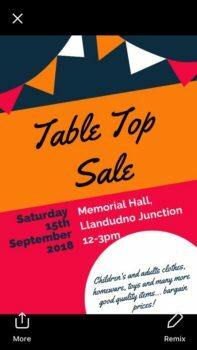 On sale will be a wide variety of goods with prices to suit everybody: china, glass, linen, paintings and prints, books, jewellery (fine and costume), silver, postcards etc. 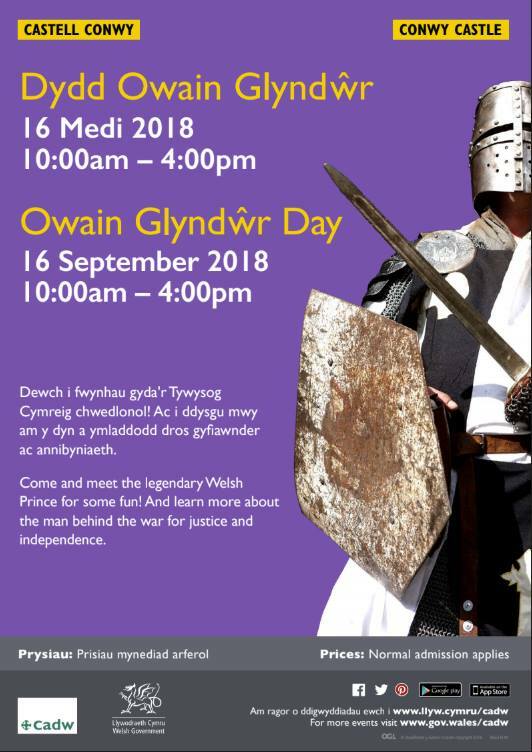 At Town Hall, Lloyd Street, Llandudno from 9am to 4pm. 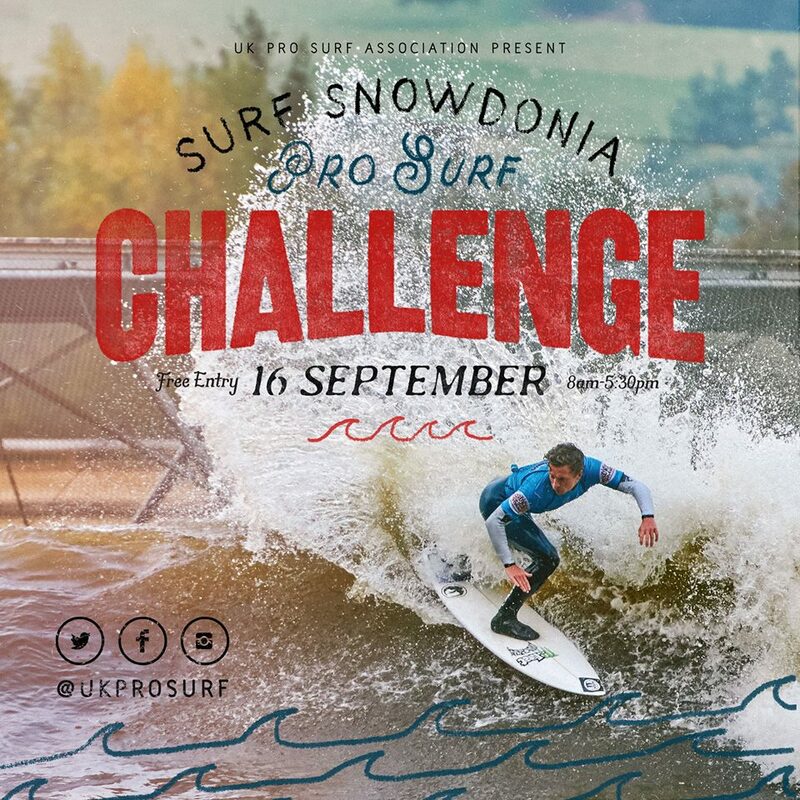 The UK Pro Tour is the only series of pro surf events held in the UK and this September it stops off at Surf Snowdonia once again! Take the opportunity to watch some of the best surfers in the world compete for the title in the heart of the Conwy Valley. This is a free-to-attend event so come show your support. At Surf Snowdonia, Conwy Road, Dolgarrog. There will be a raffle and refreshments available. If you are suffering from chronic pain, join me for a FREE sophrology and pain management group session on the 14th September from 1pm to 2:15 pm in Mochdre. Enrol for a 10-week sophrology and pain management group sessions course starting on 21st September 2018. Don’t miss out on learning how to improve your wellbeing with #sophrology. Come along to Llanrhos Old School and see a classic movie twice a month. accompaniment. At Gloddaeth United Church, Chapel Street, Llandudno from 8pm. English. 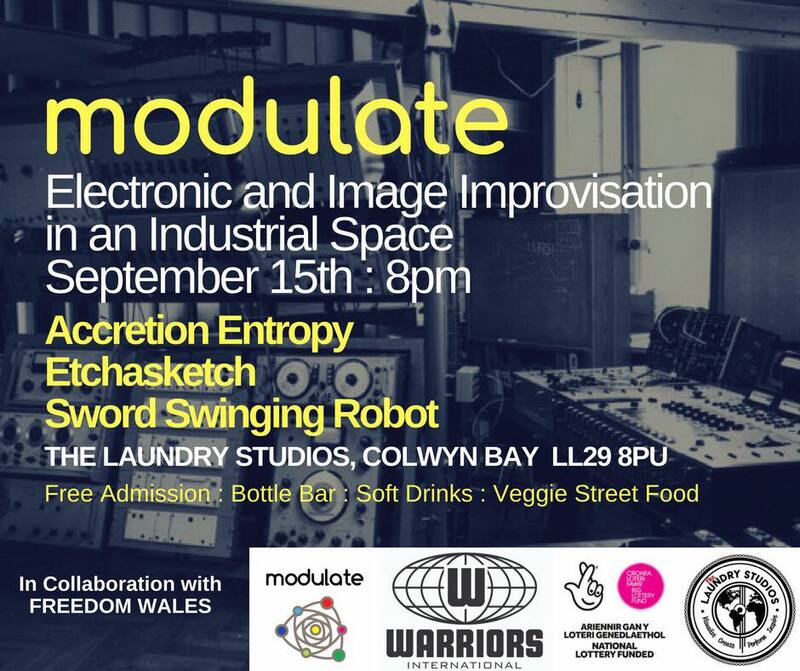 At St John’s Methodist Church, Mostyn Street, Llandudno from 8pm. Tickets: £7 (£1 discount for Conwy card holders). Admission: adult 50p, child under 16 free. sculptors. Shani Rhys James RCA – New York Residency. James Green – Entering Donkey World – Linocuts and screen-prints by James Green: “I am an artist/ printmaker based in Sheffield, UK. I discovered printmaking in 2003 after my mother-in-law lent me some lino, tools and inks. I was instantly gripped”.